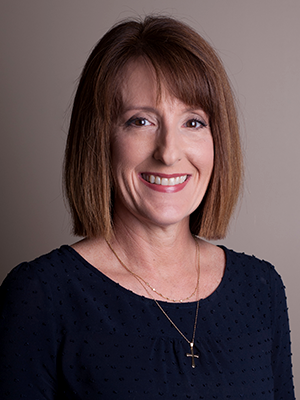 As a member of our sister CPA firm’s Tax Committee, Joan Moody has over 20 years of professional experience in accounting. She focuses on tax and also has experience in business consulting and wealth management. Joan recognizes that her clients are experts in their own industries, but are generally not experts in taxation. Her goal is to provide the thoughtful, timely advice her clients need to drive their companies forward and avoid financially debilitating risks.